Folly Farm was once part of Folly Quarter, and Folly Quarter was part of Doughoregan Manor, owned by Charles Carroll of Carrolton. The house is believed to have been built around 1730. The first alteration, by Charles Carroll around 1800, made the building into a bath house. 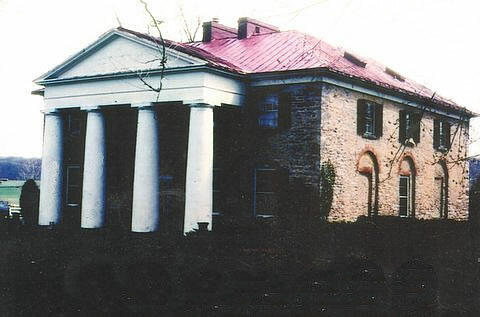 The second, around 1830, was after Charles Carroll gave the property to his favorite granddaughter Emily Caton MacTavish, and adapted it to residential use. One unusual feature is that the house contains 16 rooms but no hallways. The show house was open from September 18 to October 17. The chairman was Rick Weinkam. Approximately 5800 people attended.